Doing the same thing over and over and expecting more leads? The first step towards improving your online activity is to understand what is and isn’t working right now. It’s a simple process. We help make it work for you. Our role is to work with you to help you through the process. From brainstorming potential ideas and implementing tracking, to finding answers and testing changes. The objectives are simple. To get digital driving more conversions for your business and to help you understand how to manage your site, marketing and monitoring longer term. There are a range of tools & techniques already available to help you find answers to your questions. Our focus is on helping you understand some of those tools & techniques; to understand how they fit into your planning, to understand their benefits, to understand how to set them up and to understand how to use them to grow online. Regular conversation & brainstorming, are two of the best ways to move forward, whether over the phone or face-to-face, 5 minutes or 3hrs. Let’s chat! Track user behaviours. Understand where site visitors come from, who they are and what they do (or don’t do!) while on your website. All part of setup! Campaign Tracking will ensure a higher percentage of traffic coming to your website is being attributed to the correct marketing activities. A rule based solution to make tracking setup easier … and with some nice features helping you understand how people interact with videos, scrolling and more! Not a fan of columns and rows of data? We’ll introduce you to heat mapping, providing an easy to understand visual insight into how users are navigating your website. Advanced reporting, allowing you to automatically collect the data required to allow you to concentrate on “what to do next”, and start improving performance. A marketing tool, yes, but also a powerful tool through which you can test landing pages, keywords, calls-to-action, sales hooks and more. A more robust method of testing, with statistical outcomes, it helps you make change based on performance data. Keywords, keywords, keywords. 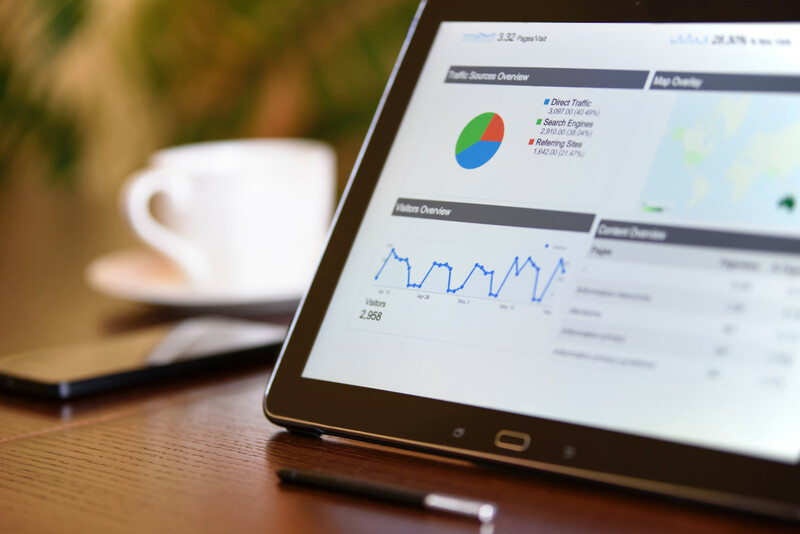 Whether it’s search, site content, social posts or email subject lines, Search Console can help you understand user language.